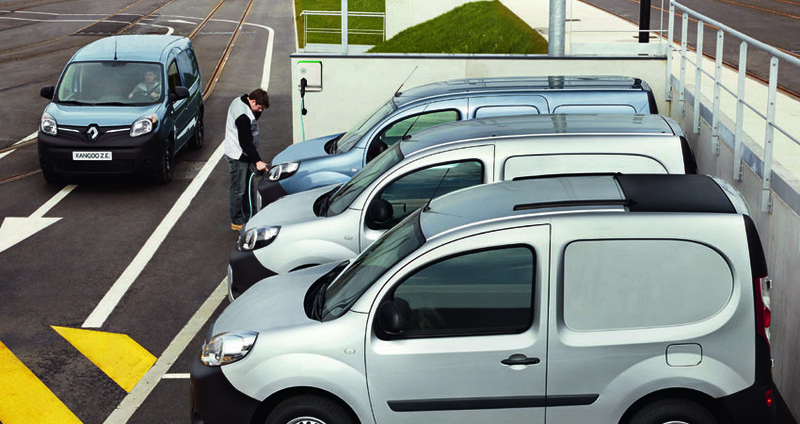 The Kangoo EV is 'performant, 'intelligent' and 'versatile' ready to suit every trade. 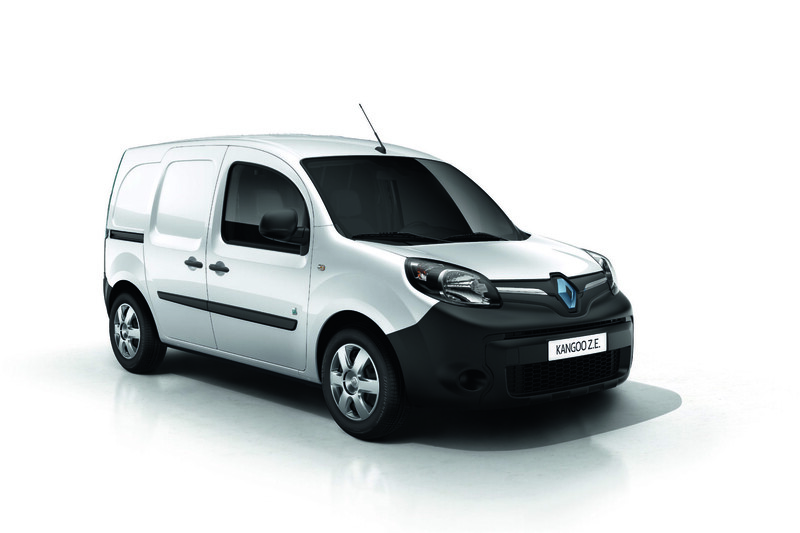 The Kangoo is Europe's bestselling electric van! 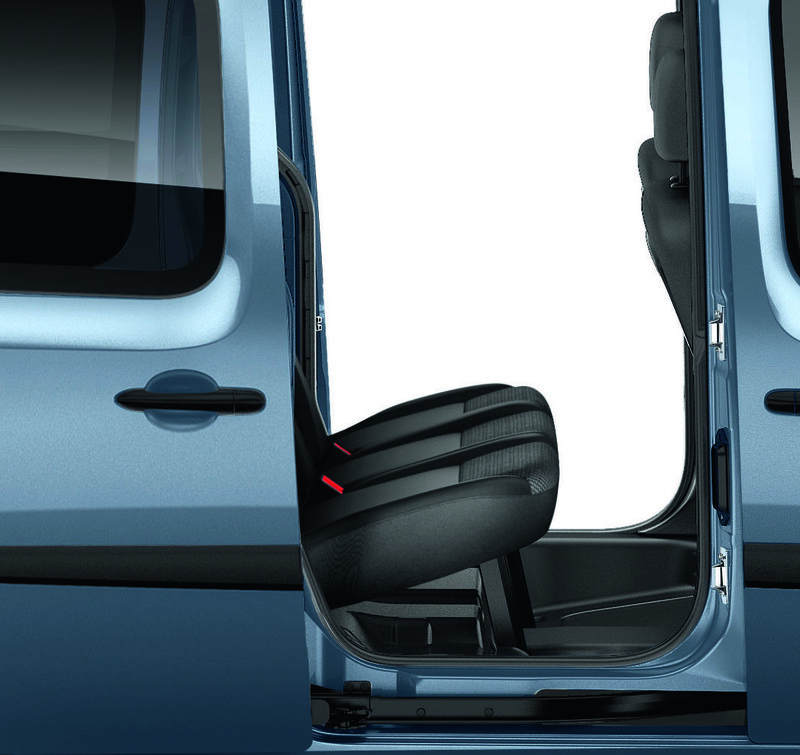 With instant pulling power, silence and the simplicity of never having to change gear, the Kangoo Van Z.E. is a pleasure to drive and hosts an array of benefits such as easy to charge solutions such as the Wall Box (for recharging from home) or recharging stations located at your workplace. Drive away in a brand new Renault KANGOO EV from $74,990. 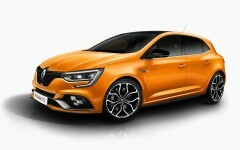 Need a 100% utility vehicle? 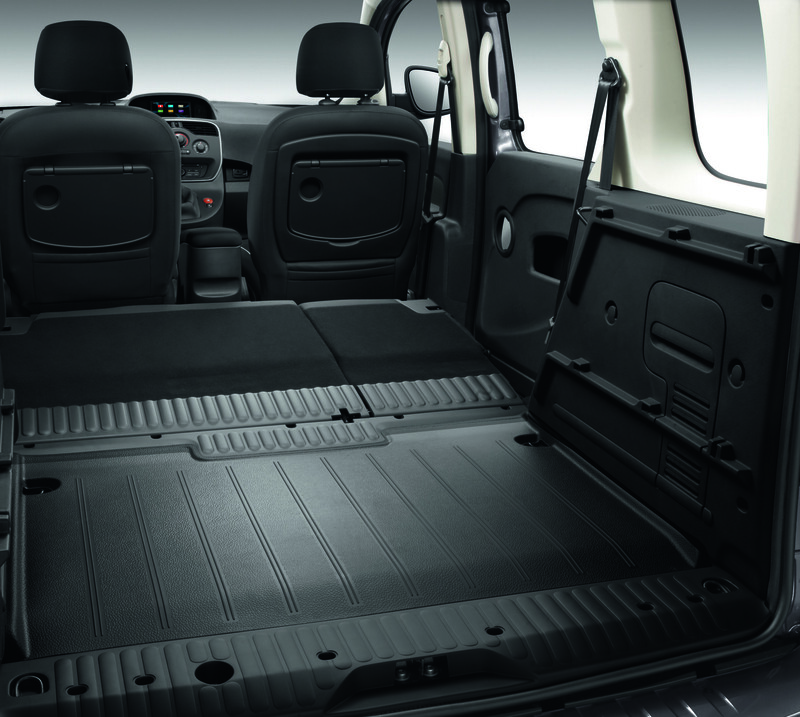 The Renault Kangoo EV is the perfect partner to meet your business needs with generous effective volume and is easy loading. With its staunchly modern design, this electric van will win you over. Show your Environmental Commitment by Driving an Electric Van! 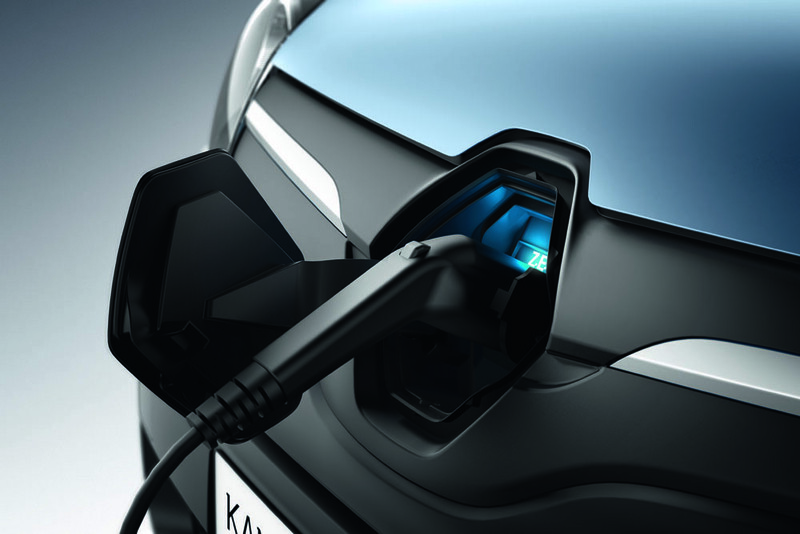 The Kangoo EV incorporates subtle design features which differentiate it from the standard Kangoo. 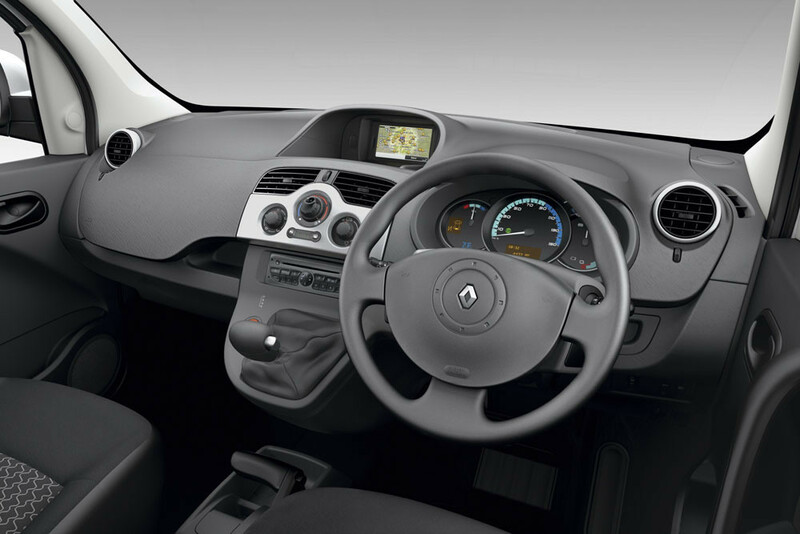 At the front, Kangoo EV features black headlamp surrounds, a blue chrome Renault logo and front silver inserts. For an additional touch of style, opt for the two-tone bumper with satin-finish chrome. Slow Down and Charge Up! 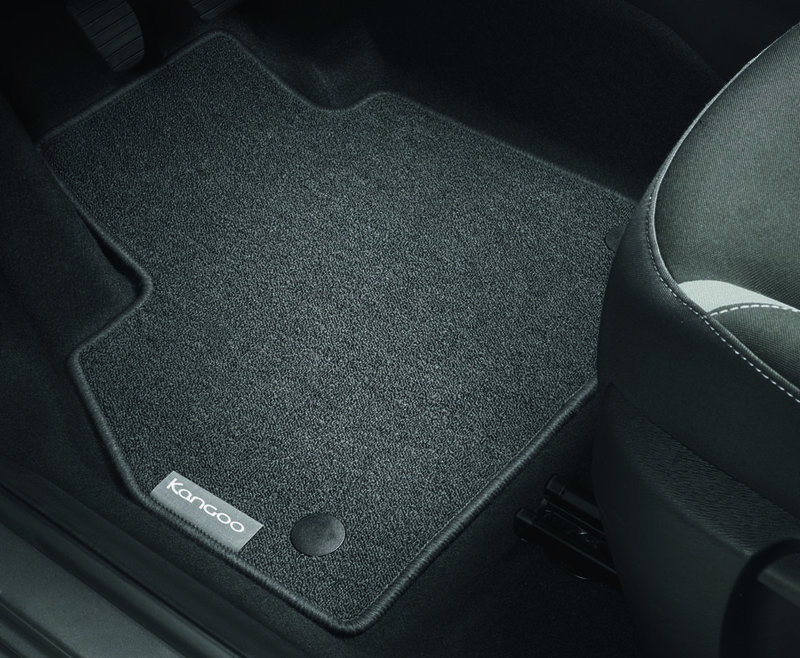 To optimise the driving range of your Renault Kangoo EV, our engineers have broken new ground by developing a system that can recover lost energy as soon as you take your foot of the accelerator. 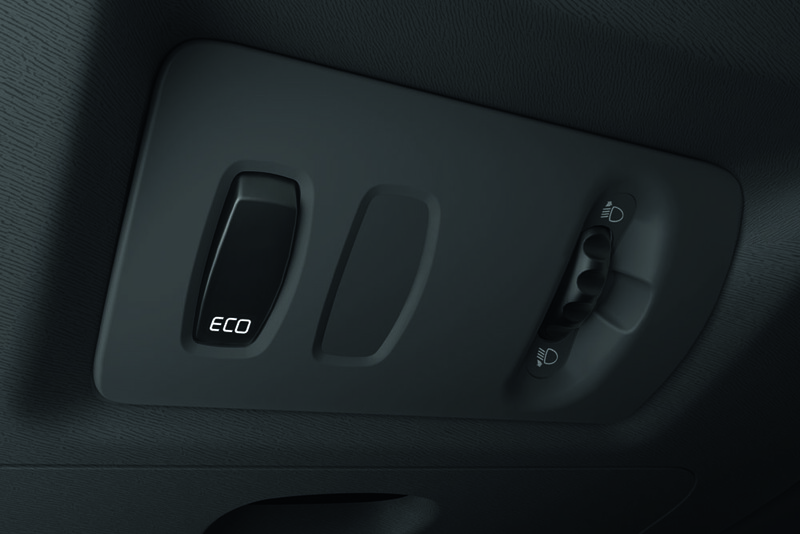 To know how much energy you are using, Renault have fitted the Kangoo EV with a fuel saver tool. Positioned behind the steering wheel, this tool shows you your driving range in real time and indicates whether you are consuming or recovering energy.